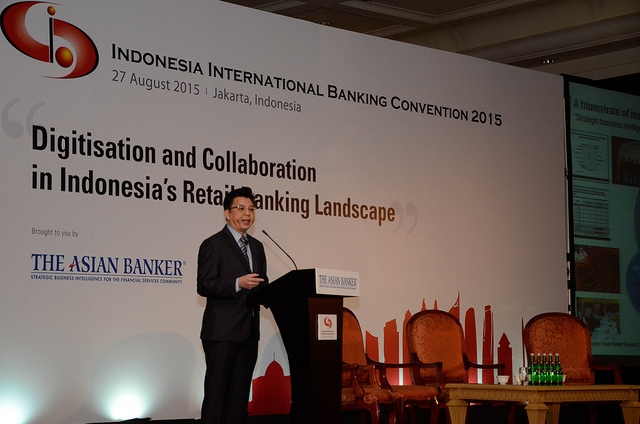 Irwan Mahjudin Habsjah is an Independent Commissioner of PT Bank Tabungan Pensiunan Nasional Tbk since May 1, 2009. He has served as Deputy President Director of PT ING Indonesia Bank in Jakarta, Managing Director and Country Head for Corporate and Investment Banking of Bankers Trust Company, Senior Managing Director of Capital Market and Financial Advisory Group AAJ Associates Jakarta and Managing Director and Country Head of ING Bank, Jakarta. 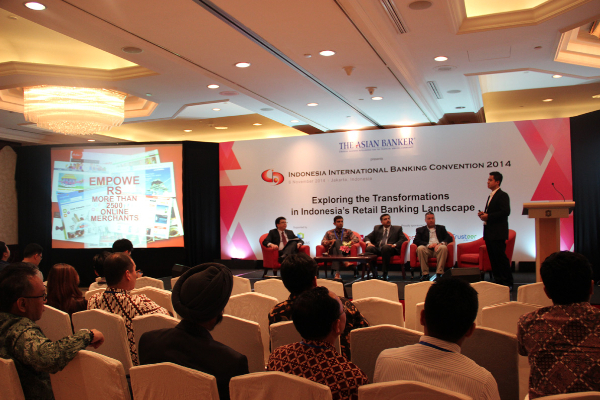 Habsjah has more than 30 years of experience in wholesale banking having worked with BSB Bank, American Express Bank, Citibank and Indonesia Overseas Bank. Habsjah holds a degree in Economics from Erasmus University, Rotterdam, in 1974 and a Master's degree in Monetary and International Economics from Universiteit van Amsterdam in 1978. Zulkifli Zaini is an Independent Commissioner of PT Bank Negara Indonesia (Persero) Tbk since March 2015. He has served as Independent Commissioner of PT Triputra Agro Persada, Commisioner of PT PLN (Persero), and President Director of PT Bank Mandiri (Persero) Tbk. He has had extensive banking experience, having been exposed to a variety of areas within the bank, which include branch network, operations, IT infrastructures, risk management and wholesale product management. He also interacts directly with customers from various segments, including retail, Small and Medium Enterprises (SMEs), mid-corporates or Commercial Segment and also government institutions. He received his MBA from Washington University, St Louis USA in 1994 and his Bachelor Degree in Civil Engineering at the Bandung Institute of Technology (ITB) in 1980. 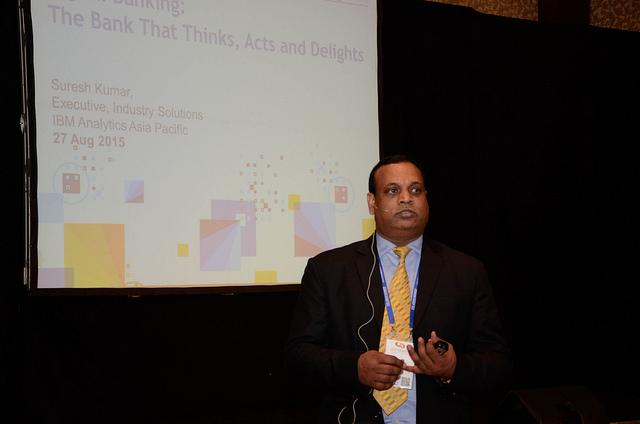 Sumedh Deorukhkar is a Senior Economist for Emerging Asia at BBVA, Hong Kong. 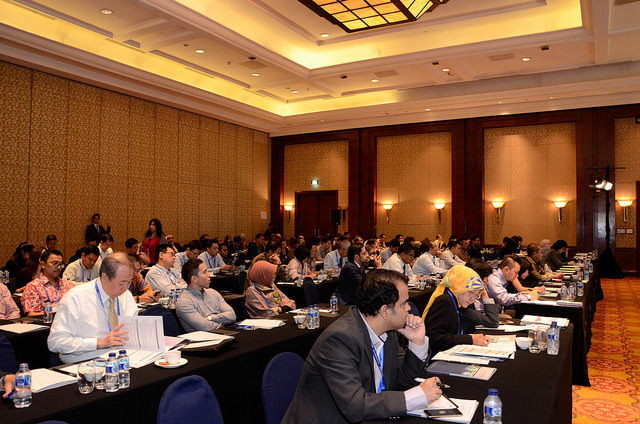 Deorukhkar has published extensively on emerging Asia with a focus on India and Indonesia. He has worked closely with the LATAM team at BBVA Research for over 4 years. His paper on India’s Overseas Direct Investments was selected for presentation at the 4th Copenhagen Business School Conference on ‘Emerging Multinationals: Outward Investment from Emerging Economies’ in 2014. In previous years, Deorukhkar worked for 4 years with ICICI Bank, India’s largest private sector bank, as an economist in its Treasury department, where he published extensively on the US and Indian financial markets. 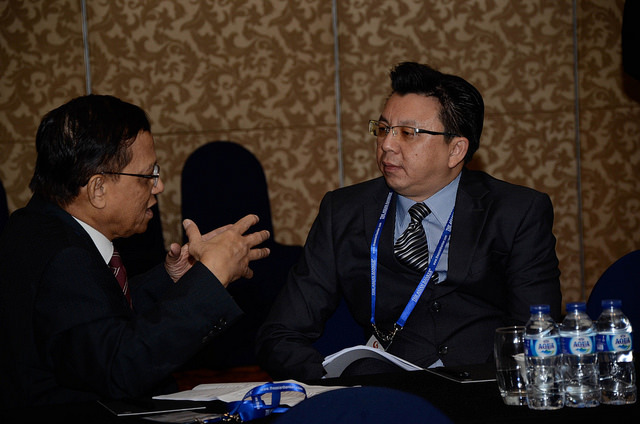 Endra Halim is currently Core Application Management Group Head at Bank Central Asia. Halim leads the bank's strategic projects and heads a team involved in maintaining and developing core applications for Bank Central Asia. Halim’s job includes exploring and implementing new technologies at the bank. 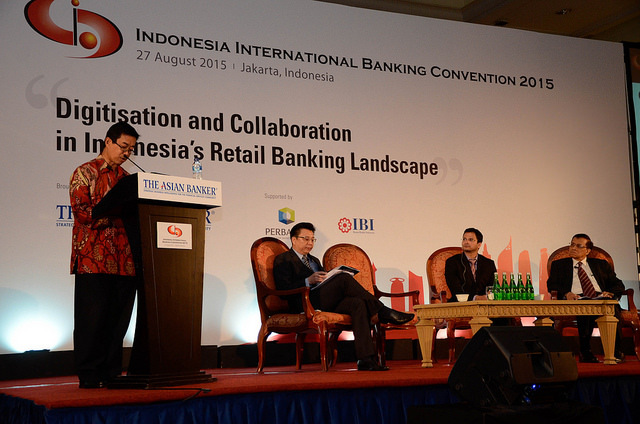 Before joining the bank, Halim held key positions in Inti Salim Corporation and Caltex Pacific Indonesia. A passionate practitioner and researcher of Innovation Management, with global leadership experience in implementing Disruptive class of Innovations in the Banking and Payment sector. Prasetya is currently the EVP – Head of Digital Innovation & Business Incubation at Commonwealth Bank and one of the co-founder of Institute of Mass Market Innovations (IMMI) in Jakarta. Prior to this he held the position of SVP - Head of Branchless Banking Business at Bank Tabungan Pensuinan Nasional (BTPN). A Ph.D candidate of University of Indonesia with the focus on banking industry in facing disruptive innovations in the form of branchless banking. 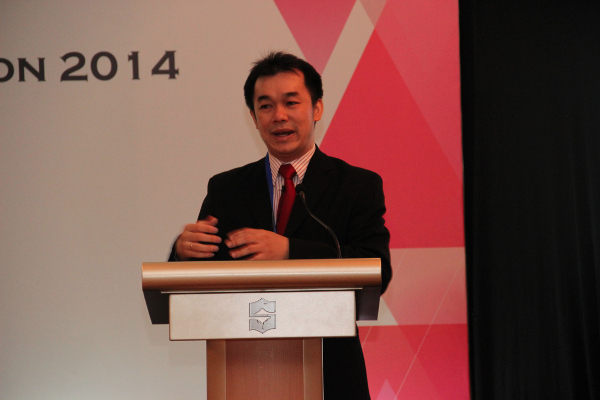 Muhammad Shodiq is the Vice President Shariah & MSME Academy Head of Bank CIMB Niaga Indonesia. 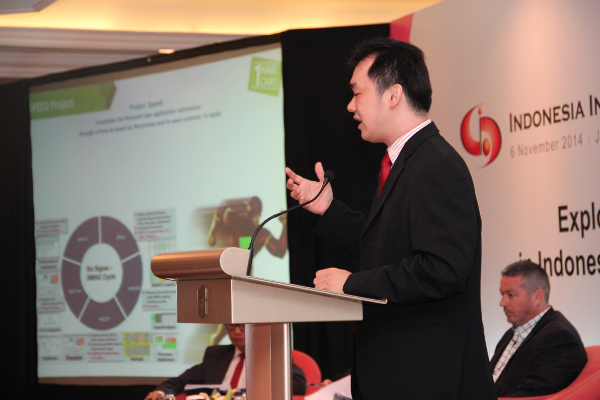 He has won CIFP Bright Award 2007 from INCEIF (International Centre for Education in Islamic Finance) Malaysia. Shodiq has played several leadership roles such as Human Capital Development, Academic Department, Islamic Banking & Finance Institute, Shariah Investment, MSME & Shariah Product Development, Shariah Business Manager both local & global institution. He received his Chartered Islamic Finance Professional (CIFP) in 2009 from INCEIF Malaysia and Master in Manufacture Engineering - UI (University of Indonesia) and Bachelor Degree in Mathematical Science – Unair (University of Airlangga). Nino is former Head of Product Sales and Marketing Communication at Muamalat Bank, under the Retail Banking Directorate, leading the Sales and Marketing team. Prior to that Sari was Corporate Secretary , leading and managing the Corporate Secretariat with over IDR 50 bio budget under the supervision of the Director of Compliance and Risk Management. 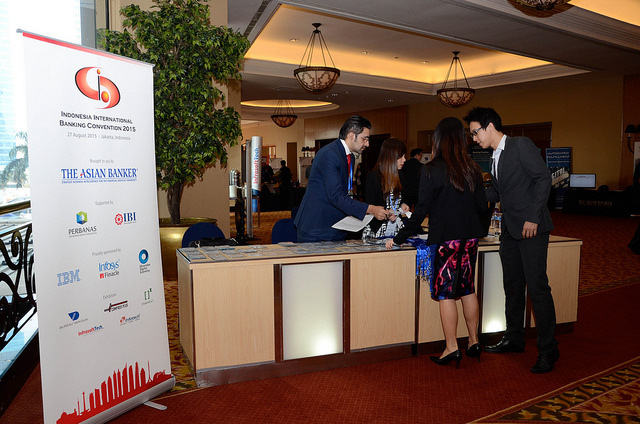 Sari successfully implemented Muamalat Bank’s corporate transformation and rebranding exercise, resulting in higher public awareness and stakeholders’ appreciation of the Bank’s brand, and a more streamlined, efficient, and highly productive corporate culture. During his tenure at Central Asia Development Group Sari was Chief of Party for CADG Afghanistan. 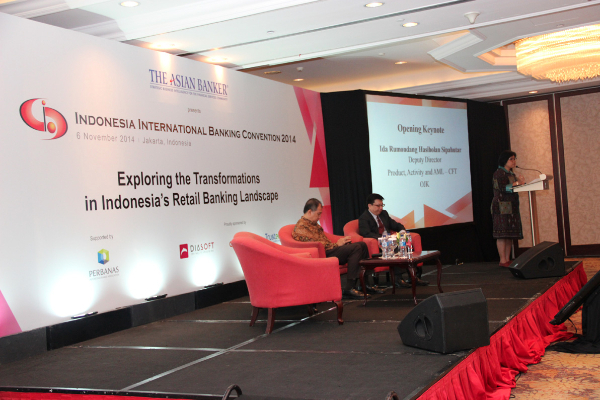 Sari has been engaged as a speaker at various Islamic Banking events. Ery Punta is the AVP Convergence Strategy & Innovation Value at PT. Telekomunikasi Indonesia. 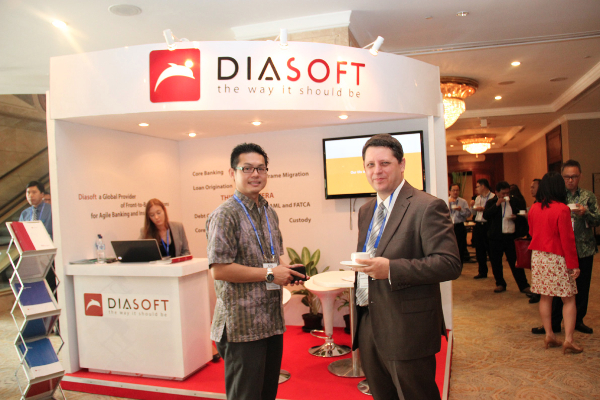 He has 10+ years in experience in telco companies. Punta started his careers Telkom on 1994 as a manager for Online Product Development at PT. Telekomunikasi Indonesia. Aside from that Punta is also a chairman of Sixth Committee in Indonesia’s payment association which focuses on the development of payments system in Indonesia. Punta earned his MBA from IPMI Business School. Kim is currently the CEO of Hawala-Tech Payments, an independent payments messaging protocol, framework, white label software and SDK to provide ultra-secure, low-cost global/local/micro payments for p2p, merchant, biller, remittances and CICO (Cash-In/Cash-Out) - for the banked and unbanked. Kim’s career spans finance and technology for organizations such as Citibank, National Australia Bank, PwC Consultants, Hewlett-Packard, Intuit (Quicken), retail banking software vendor KIVA Group, and a series of startups. He has worked in Hong Kong, Singapore, Kuala Lumpur, Tokyo, Seoul, Shanghai, Sydney, Melbourne, and the US. In 1997 DK co-founded his first disruptive web1.0 FinTech startup before the words “disruptive” and “FinTech” became popular . 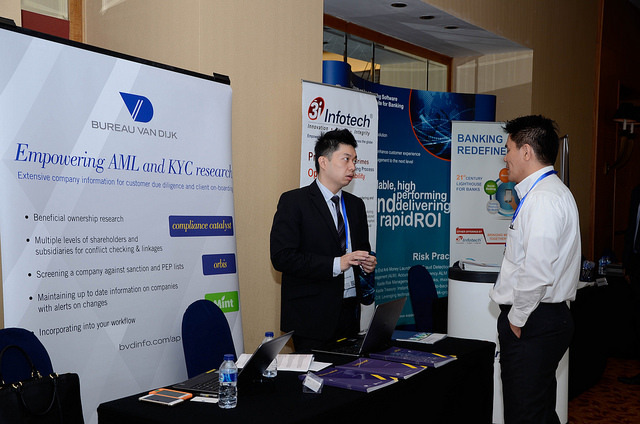 Aidil is a financial technology executive who believes in leveraging data as a way to disrupt the delivery of banking and financial services products and services to the emerging markets of Southeast Asia. 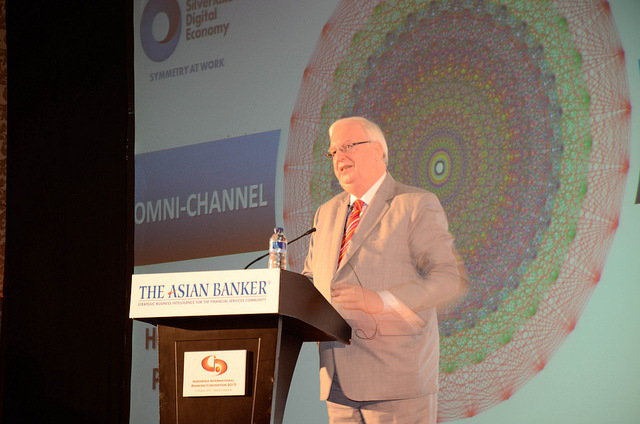 He believes that banking and financial services model will eventually be unbundled so that consumers will enjoy a more cost-effective, efficient and transparent financial experience. 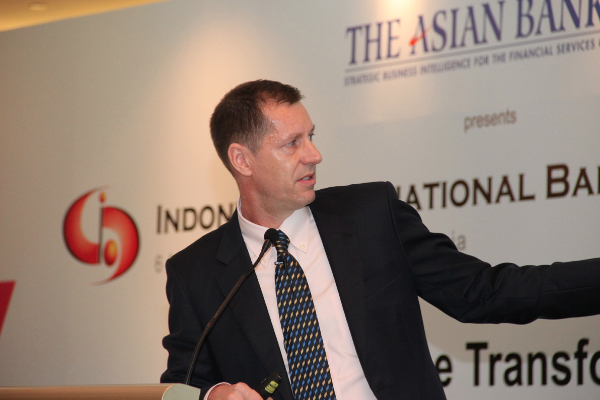 Ian St Maurice is a Principal in ATK's Strategy Marketing & Sales. A senior marketing consultant with over 20 years experience advising firms across multiple industries (financial services, high tech, telecom, packaged goods, retail, pharmaceuticals, others) and geographies on their toughest strategic marketing issues. St-Maurice’s area of expertise are advanced analytics, big data, integrated marketing & sales strategy, product simplification, emerging market consumer trends and marketing ROI. Prior to his tenure in AT Kearney, St-Maurice held the position of senior expert for marketing at McKinsey & Company. 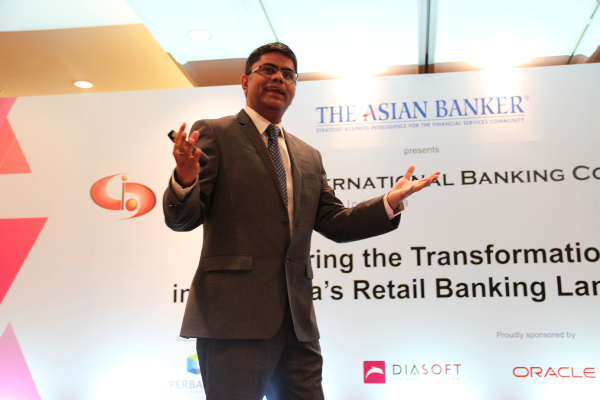 Sai is a banking professional with over 23 years of industry experience. As Channels Strategy Lead, Sai drives the strategy initiation and development for Finacle Channels solutions. He has been involved with Product Management, Solution Consulting and Implementation associated to Finacle Product suite. 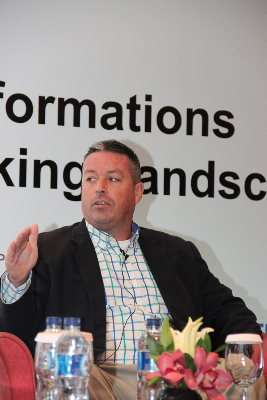 Sai’s specific interest is on distribution channel strategy with focus on multi-channel banking and customer experience. 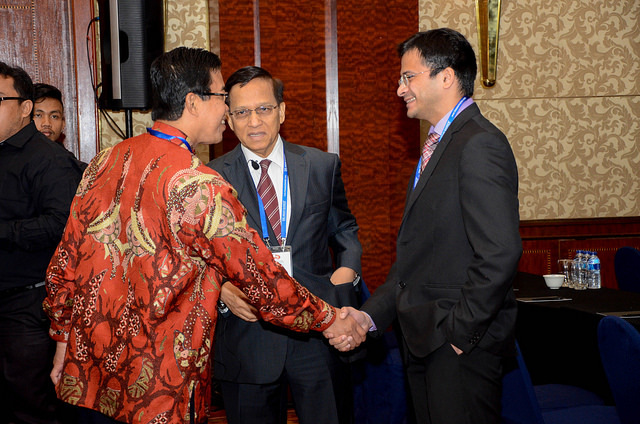 Sai is also responsible for identifying and establishing key strategic partners and exploring acquisitions. 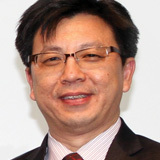 He is also a working group member of BIAN (Banking Industry Architecture Network). Sai holds an MBA and a degree in Information Technology. He was a Senior Associate of Financial Services Institute of Australasia (Finsia). Andrian Saputra is the current SVP - Mobile Banking for Small Business Project at Commonwealth Bank where he is developing a digital banking using human centric approach and agile scrum methodology as part of Commonwealth Asia Mobile Banking strategy. 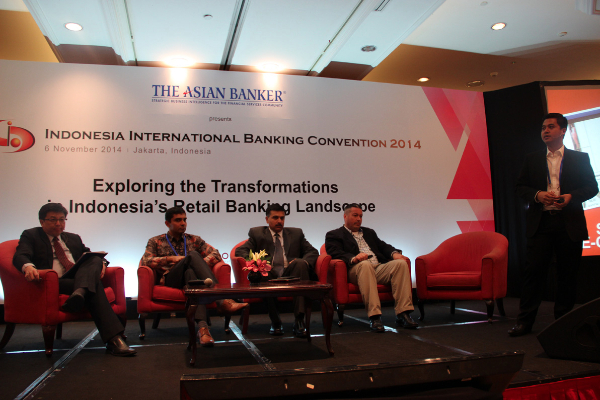 Prior to this Saputra was the VP of Pocketbank at Bank BTPN. 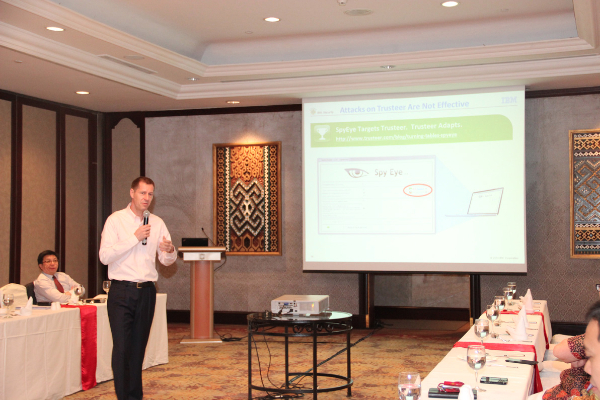 Saputra spent 7 years managing Bank Mandiri’s Consumer Cards Group on developing credit card product and usage programs. Saputra has won several prestigious awards throughout his career. Andreas joined The Asian Banker in 2015 and has more than 15 years of experience working in the financial information services industry. As a media & publishing professional he has worked on more than 40 print, digital, events, training, database and custom publishing products. Previously he has held senior business development and management positions with financial publishers in the US, Europe and Asia for companies such as eFinancial News, Crain Communications and Dow Jones International. He is a graduate of Washington College and holds a dual degree in Economics and International Studies. 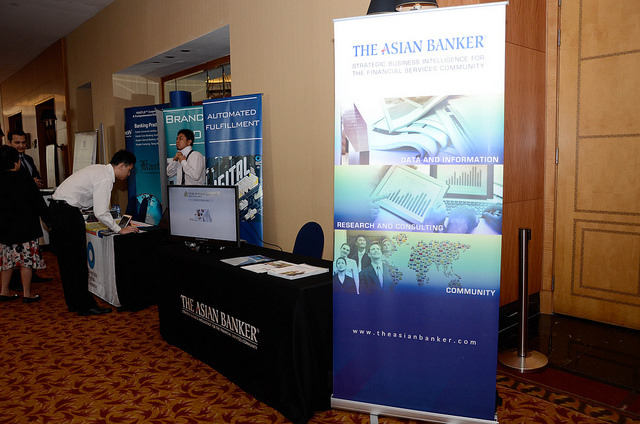 Neeti heads the Technology Research practice at The Asian Banker. With over 12 years experience in research and publication industry, she specializes in banking research and technology developments across Asia-Pacific, Middle East and Africa. She earlier worked for five years at The Economic Times, India’s largest selling financial daily. Neeti is a CFA Charterholder from CFA Institute USA, and an MBA (Finance) from India.